“Kimié is a fantastic up-and-coming artist making waves in the reggae, soul, acoustic realm.” –The Pier. Courtesy image. 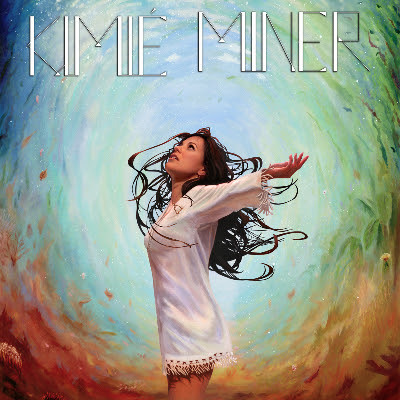 Singer-songwriter Kimié Miner (pronounced Kimi-ay) amplifies the intimacy of her Hawaiian upbringing through a global lens on her upcoming self-titled album, which will be independently released on Oct. 9, 2015. Miner first began writing songs at age 14. Of Hawaiian and Portuguese decent, she mixes many of her influences into her own unique style, weaving between reggae, soul, R&B, jazz, Hawaiian and pop on her 11-track album. This album sees Miner coming into her own as an artist, drawing from her world travels, her residency in Los Angeles and her reconnection to her native Hawaiian roots. The theme for the album is land. “It’s about our connection to the land and the seasons we experience both in our surroundings and within ourselves,” said Miner. 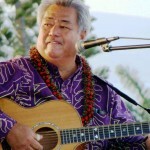 The album, recorded in Los Angeles, Indianapolis and Hawaiʻi, was written and produced closely with Billy Van. 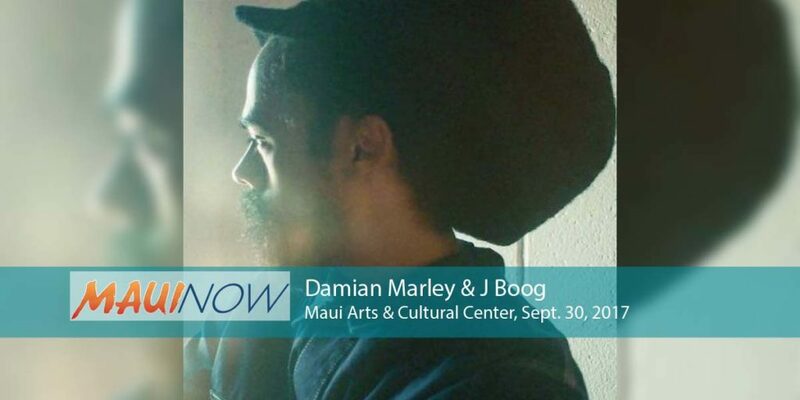 Other great collaborators include Caleb Keolanui (The Green) on Love’s In The Melody and additional production from Hawaiian musician Imua Garza, Matt Honda and Scott Wilks. Her debut EP, To The Sea, was funded entirely by a successful Kickstarter campaign and provided a stunning introduction to this talented young musician. The lead single, Make Me Say, also featured Garza and reached No. 1 on KCCN-FM’s Top 40 Songs of 2013. With the release of Kimié Miner, she hopes to surpass this success and continue the narration of her life story that began on To The Sea. Miner enjoys transporting her fans back to a simpler life and time, but she also strives to bond with them on an emotional level. Lullabies, a song she wrote at the ripe age of 14, accomplishes that goal as she sings about the heartache her family faced during her childhood. Sept. 11, The New Parish, Oakland, Calif.
Sept. 12, Sierra Valley Lodge, Calpine,Calif.